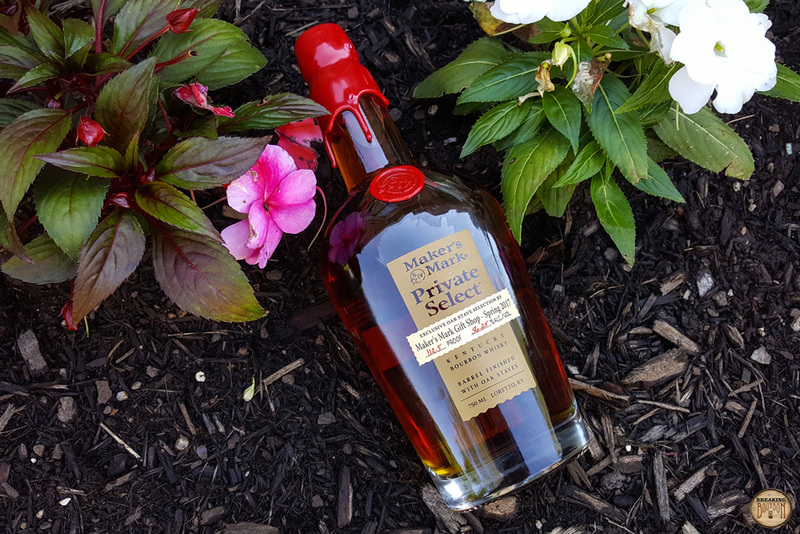 Maker’s Mark Private Select line is a variation of Maker’s Mark Cask Strength. Whereas Maker’s 46 Cask Strength is created by using 10 Maker’s 46 finishing staves, Private Select creates unique flavor combinations by utilizing over 1,000 possible stave combinations. 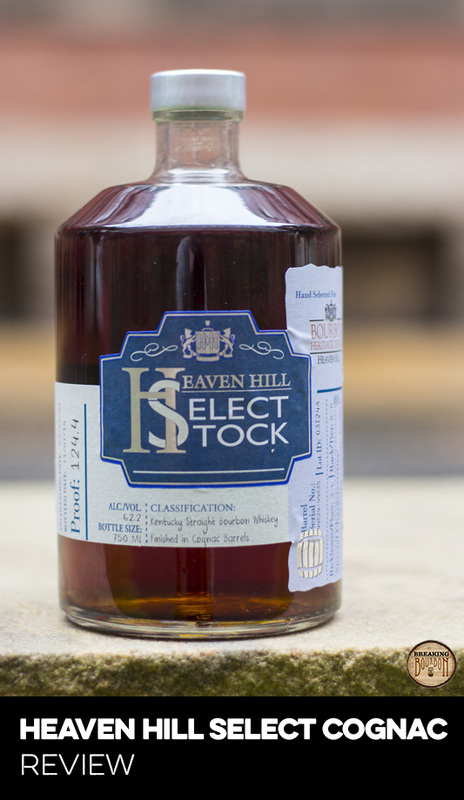 The distillery states each bottle of Private Select is “created by adding 10 custom finishing staves to each barrel and finishing them in our limestone cellar to extract more flavor.” These 10 finishing staves can be any combination of five different flavor profiles in the program. These include Baked American Pure 2, Seared French Cuvee, Maker’s 46, Roasted French Mocha, and Toasted French Spice. 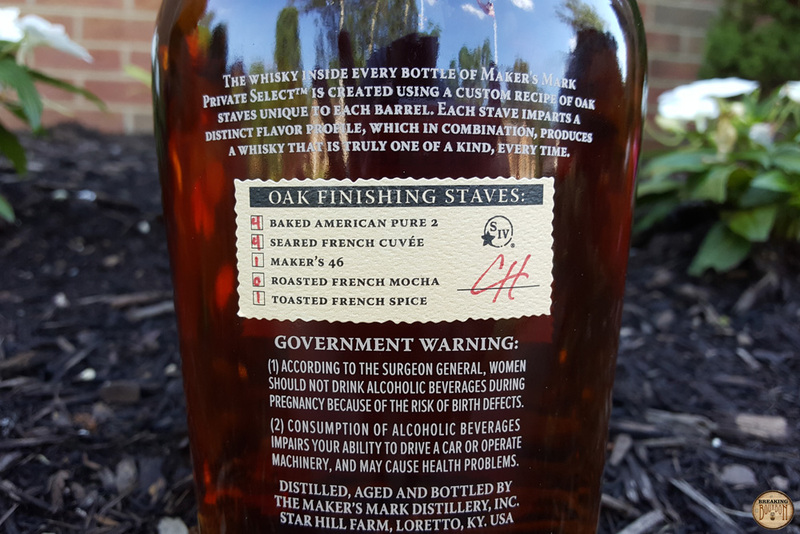 For the Maker’s Mark Gift Shop Spring 2017 edition, 4 Baked American Pure 2 staves, 4 Seared French Cuvee staves, 1 Maker’s 46 stave, and 1 Toasted French Spice stave were used. This bottling was exclusively sold in the Maker’s Mark gift shop. Surprisingly approachable even though it’s clocking in at over 110 proof. Toffee, rich vanilla, toasted oak, a dash of coffee, freshly baked hot cross buns, and the slightest hint of ethanol all waft up. It has just enough depth to differentiate itself from any other Maker’s nose I’ve experienced in the past, and provides for an enjoyable start to this bourbon. It provides a surprising contrast from the sweetness that the nose delivers. An initial burst of sweet vanilla, corn, and light dried raisins is quickly replaced with spicy black pepper, wheat, and oak. These flavors are all encapsulated by the heat that was missing from the nose, as this bourbon starts to beat its chest and remind you that it is cask strength after all. The heat carries through from the palate into a finish that is the driest part of the sip. Dry leather, old wood, and a hint of tobacco play out amongst the heat. The wood and tobacco quickly drop off leaving just dry tannic leather that is eventually joined with a fresh cut grass aftertaste. It’s a weird combination that lingers for a remarkably long time. Certainly not the note I was expecting to end on. By default, nearly every Private Select bottling is going to be unique. With over a 1,000 combinations and various proof combinations, the uniqueness possibility is astounding. 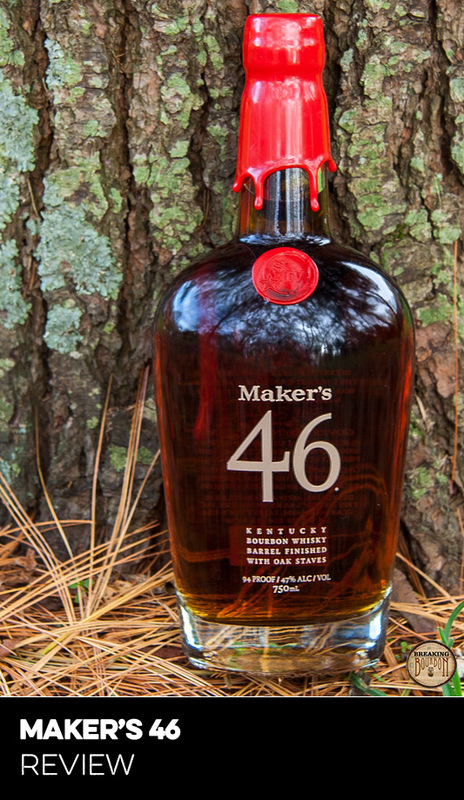 For example, Maker’s 46 Cask Strength was created from the inclusion of 10 Maker’s 46 staves. Change those 10 staves out for new types of oak staves, and you open up all sorts of flavor profiles for this line. It’s clear that this Spring 2017 edition was born as a Maker’s Mark bourbon with many of the brand’s classic characteristics evident, however the finishing staves manage to alter the profile in a pretty impactful way. It’s really a neat concept by the somewhat conservative Maker’s that allows for flavor variation, while still remaining close to their core product. The challenge with this line is that each bottle will be a gamble since every barrel dump will be unique due to the extreme finishing possibilities. This also acts as a double edged sword. Just because something is inherently unique, doesn’t mean that its quality will always match. This Spring 2017 edition is a clear example of this. The flavor profile doesn’t wow and it’s hard to tell why. Is it the specific combination of the staves, the proof it was bottled at, or the fact it may have started as just a mundane Maker’s Mark barrel? 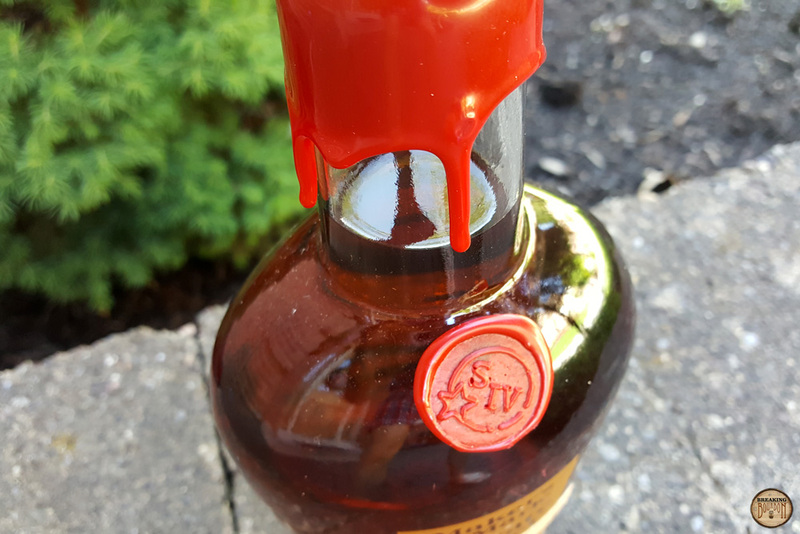 It’s hard to say, but it’s clear that uniqueness can lead to great results, as evidenced by the Maker’s Mark 46 Cask Strength bottle I reviewed. Maker’s has decided to carry through its initial pricing of the 375ml bottles of Maker’s Mark 46 Cask Strength and sell this 750ml bottle for $80. 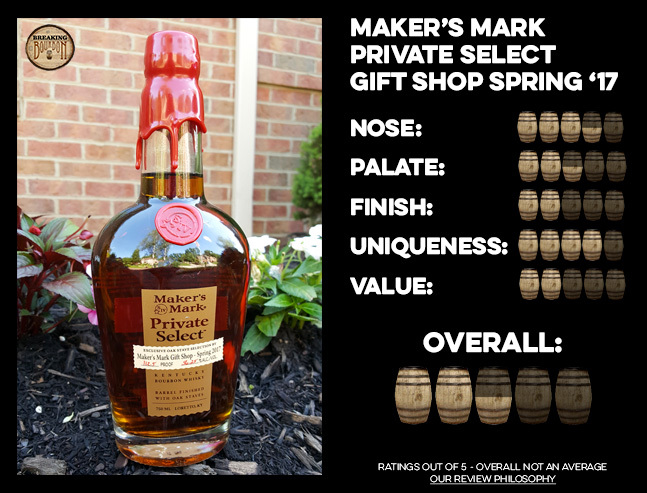 This makes Private Select bottles the priciest non-limited edition Maker’s Mark bottles to date. There is certainly higher degree of handling due to the bespoke finishing of each barrel that accounts for the $80 price, but that price also doesn’t come with a guarantee. Once again the uniqueness factor and the somewhat randomness of stave selection comes into play here. If you have a favorite liquor store that you often like to buy store picks from, it’s probably a safer bet to try a Private Select bottling they’ve done. 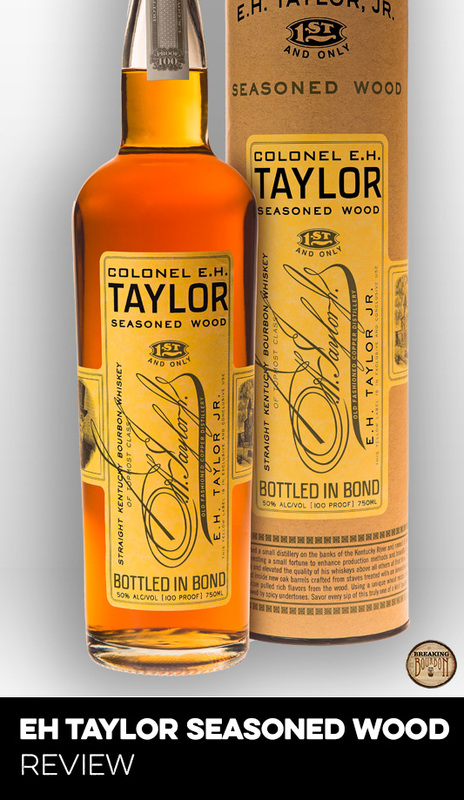 If you go in blind when purchasing a bottle, knowing the high degree of flavor variations with these releases, possibly more so than other single barrel finishes, it’s a true gamble with every bottle you buy. It’s surprising to see Maker’s Mark select this bottling to highlight their Private Selection line for the Spring of 2017, but it goes to show not every stave combination is a home run. 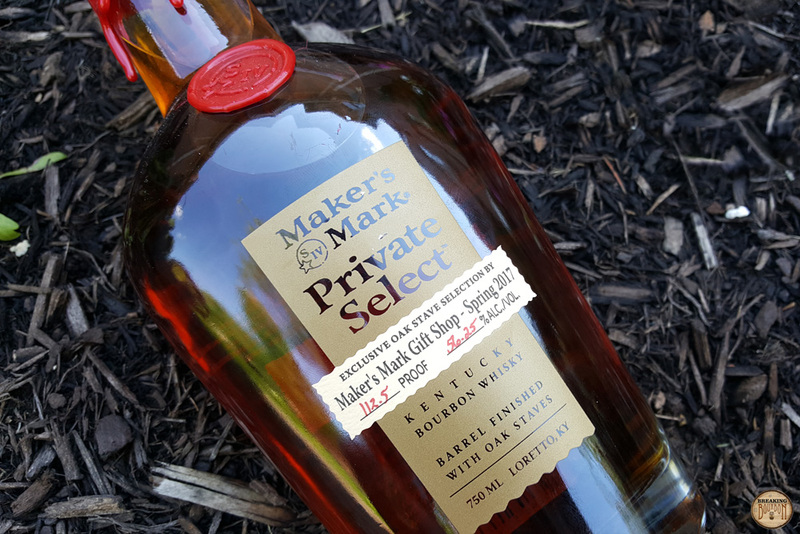 I applaud Maker’s Mark for creating the concept of the Private Select line. While I don’t find the Spring 2017 bottling to be some of their finest work, it’s nice to see how different oak finishing staves impact the final outcome. That said, the high price tag combined with an unmemorable flavor profile has me scratching my head on how this made the selection to be highlighted in the gift shop. I’m sure some future barrels will be stellar just as much as I’m sure others will be a miss. That’s the nature of the Private Select line. Each bottle is a gamble, which can be both refreshing and also infuriating at the same time.